The 12-acre complex in midtown Manhattan known as Rockefeller Center was developed between 1929 and 1940 by John D. Rockefeller, Jr., on land leased from Columbia University. The Radio City Music Hall was designed by architect Edward Durell Stone and interior designer Donald Deskey in the Art Deco style. Its originally planned name was International Music Hall. 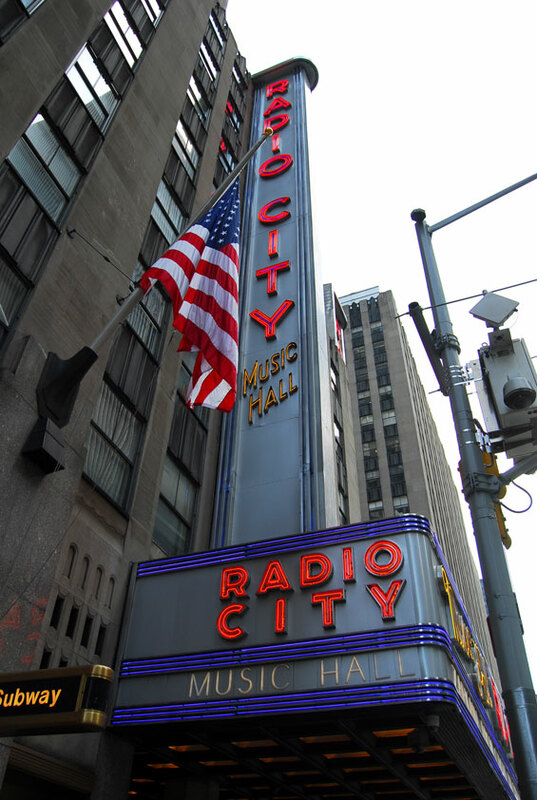 The names "Radio City" and "Radio City Music Hall" derive from one of the complex's first tenants, the Radio Corporation of America. 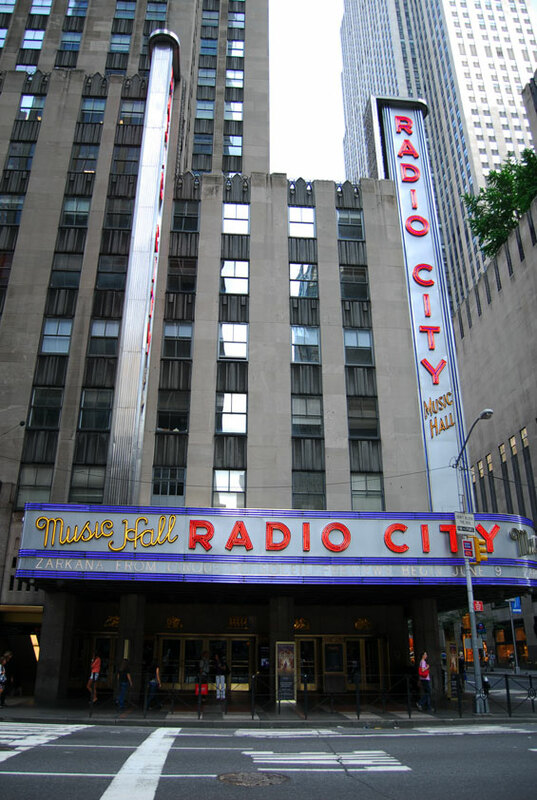 Radio City Music Hall was a project of Rockefeller; Samuel Roxy Rothafel, who previously opened the Roxy Theatre in 1927; and RCA chairman David Sarnoff. RCA had developed numerous studios for NBC at 30 Rockefeller Plaza, just to the south of the Music Hall, and the radio-TV complex that lent the Music Hall its name is still known as the NBC Radio City Studios. The Music Hall opened to the public on December 27, 1932 with a lavish stage show featuring Ray Bolger, Doc Rockwell and Martha Graham. 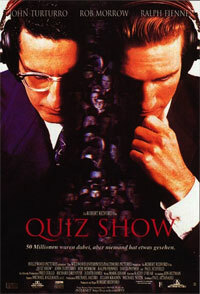 The opening was meant to be a return to high-class variety entertainment. The new format was not a success. The program was very long, and individual acts were lost in the cavernous hall. On January 11, 1933, the Music Hall converted to the then-familiar format of a feature film, with a spectacular stage show perfected by Rothafel at the Roxy Theatre in New York City. The first film was shown on the giant screen was Frank Capra's The Bitter Tea of General Yen, starring Barbara Stanwyck, and the Music Hall became the premiere showcase for films from the RKO-Radio Studio. 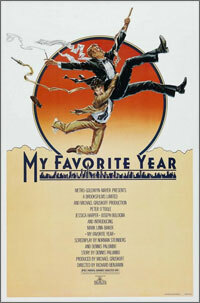 The film-plus-stage-spectacle format continued at the Music Hall until 1979, with four complete performances presented every day. 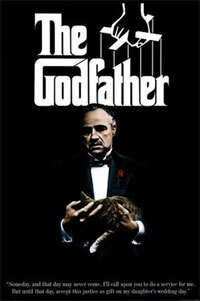 By the 1970s, changes in film distribution made it difficult for Radio City to secure exclusive bookings of many films; furthermore, the theatre preferred to show only G-rated movies, which further limited their film choices as the decade wore on. 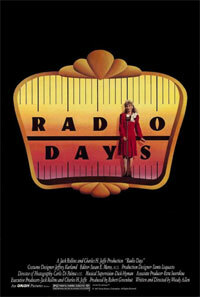 Regular film showings at Radio City ended in 1979. Plans were made to convert the theatre into office space, but a combination of preservation and commercial interests resulted in the preservation of Radio City and in 1980, after a renovation, it reopened to the public. Radio City Music Hall is currently leased to and managed by The Madison Square Garden Company Movie premieres and feature runs have occasionally taken place there such as the Harry Potter film series, but the focus of the theatre throughout the year is now on concerts and live stage shows. 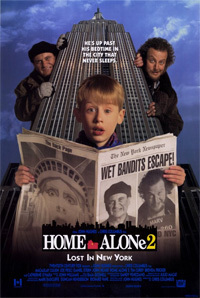 The Radio City Christmas Spectacular continues to be an important annual event. The Music Hall has presented most of the leading pop and rock performers of the last 30 years, as well as televised events including the Grammy Awards, the Tony Awards, the Daytime Emmy Awards the MTV Video Music Awards, and the NFL Draft.